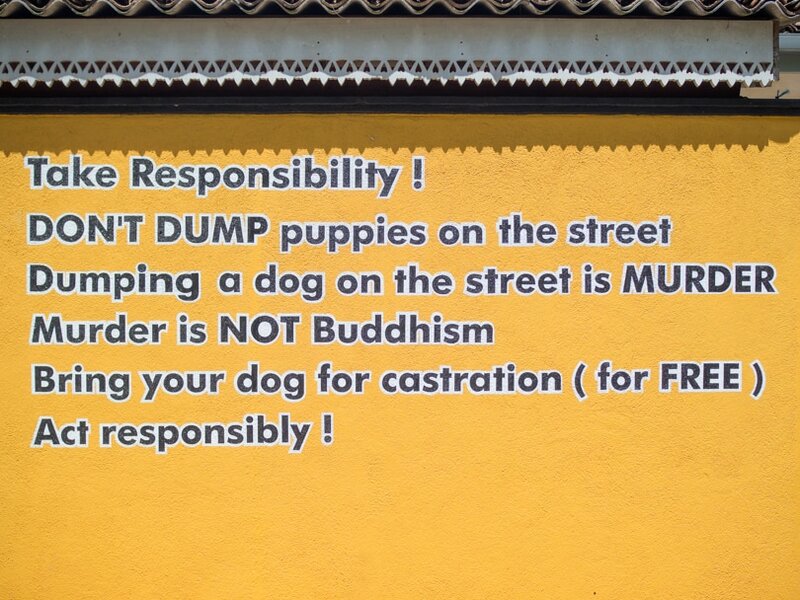 The stray dog situation in Sri Lanka is probably the worst I’ve seen anywhere. And I thought Indonesia had a bad problem with stray dogs! But no, in Sri Lanka an estimated 40 million dogs live and suffer on the streets every day. Luckily a few amazing people are trying to make a difference, and so can you. Please go straight to the bottom of the article if you want to see how you can help. 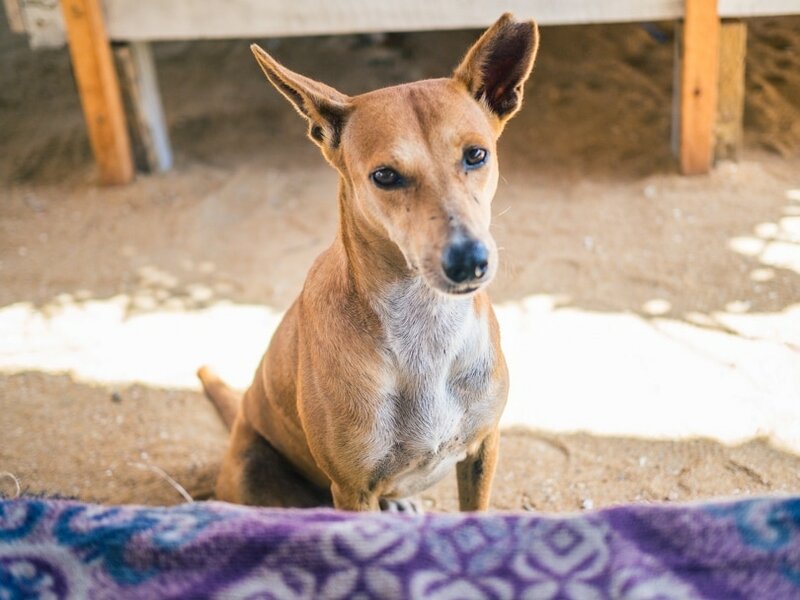 As an animal lover with a real soft spot for dogs, arriving in Sri Lanka made me so incredibly sad. Wherever we went there were badly injured dogs, some with a leg hanging on by a thread and some without eyes. Most of them, even the small puppies, had wounds all over from scratching all day long. Some had such bad skin conditions, due to malnutrition and parasites, that they almost looked like rats. I’ve decided to not include any photos of the bad cases in this post, not everyone wants to see that. What’s so sad is that these dogs just want to be loved and they have so much love to give. While staying in Talalla, a sleepy beach village south on the island, we made friends with a little white dog. Every day minutes after we got to the beach, we would see this white spot in the distance running towards us at full speed. He was so cute, playful and happy to get some attention even though he was covered in scars and scratches. After witnessing the horrible state of the street dogs, I started researching to see if anything is being done to better the situation. I mean, me sneaking food from the restaurants trying to feed the dogs at the beach, isn’t really a sustainable solution. 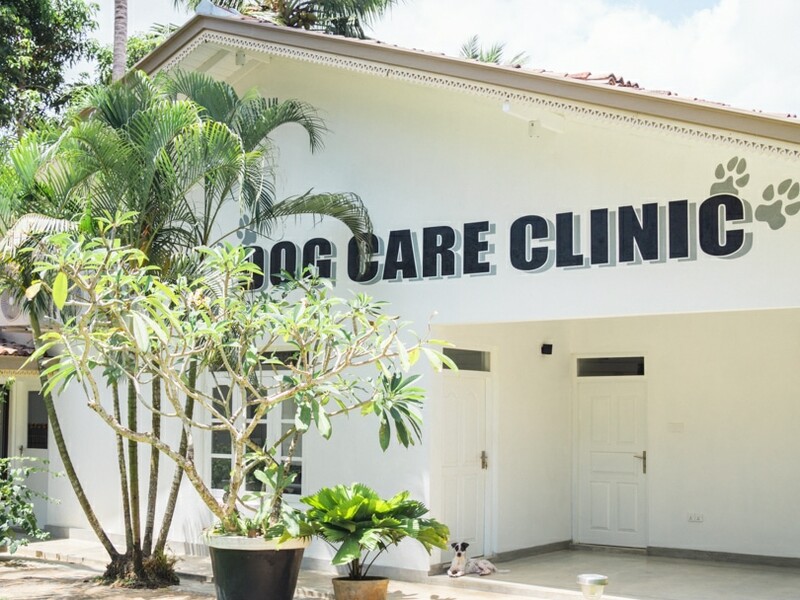 That’s when I found the Dog Care Clinic, located in Mihiripenna-Talpe, close to Unawatuna. It all began with Marina Möbius, a kindhearted german lady that had desperately tried to nurse individual dogs back to health for years. 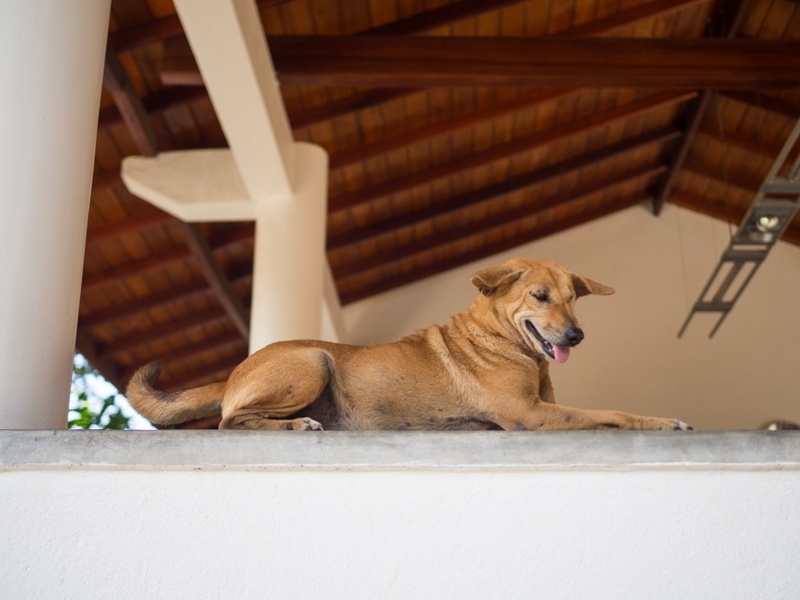 But Sri Lanka’s dog problem was way too much for one person to handle, so in 2007 she was able to open an animal shelter called the Dog Care Clinic. To this day Maria is still paying for 90% of the operating costs out of her own pocket. Just think how much they could achieve with just a bit more funding. The clinic offers free neutering for the dogs of poor people in the community that can’t afford the fee. So far the clinic has neutered over 50.000 dogs and has given over 500.000 vaccinations. Every day a team from the clinic goes out in their tuk-tuks to feed and check up on dogs in different areas. If they spot some that need medical attention, they’ll bring them back to the clinic. If the dog makes a full recovery, it will be reintegrated in its old environment. If not the dog gets a permanent home at the clinic. Inside the Dog Care compound, the dogs are allowed to carry on their lives with dignity, together with a lot of friends. Today over 120 dogs call the clinic home, and the number is growing by the minute. Many sick or injured animals are placed at their front gate or simply thrown over the wall at night. In addition to that, the clinic also does home visits to ensure that the adopted dogs are being taken care of. Unfortunately, in many cases, the adopted dogs have to be brought back to the clinic due to neglect. One of the worst cases we heard of was when the new owners of a puppy chained it to a tree in the yard and left it there. When the clinic came to check on it weeks later, they had to cut the chain out of the dog’s neck and bring it back to operate. Another horrifying example of human cruelty is that people in a certain religious quarter in Galle are setting fire to dogs. The clinic has picked up several severely burnt dogs, some they even had to put down. I just couldn’t believe it when I heard, how can people be so cruel? Another great project is the 50+ program. There are no social security or pension system in Sri Lanka, so older people are usually left without any income. As for the dogs after turning 1 year old, their chances of being adopted are very slim. That’s where the Dog Care Clinic comes in. The local seniors are placed with a dog that they have to take good care of in order to keep it. Every 50+ participant then receives 5.000Rs/35€ a month. A win-win situation. This might sound like a small sum, but at the moment it’s what the clinic can afford. And a small income is better than none. Meet Neyla, another permanent resident. She really made an impact on me during our visit to the clinic. I wanted to just drop everything, give her a hug and take her back with me to Norway. 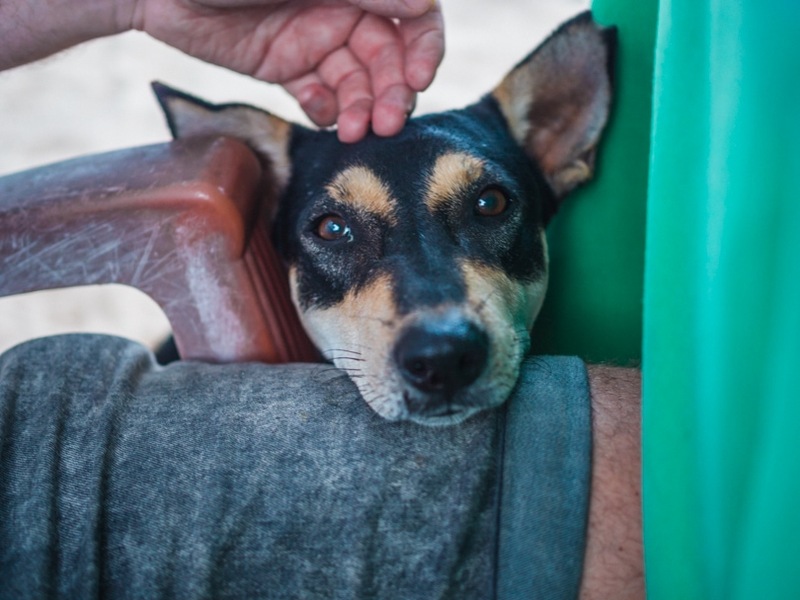 Neyla was rescued from another Animal Clinic on the island. She had an accident with a pelvic fracture and was simply placed in a box, in which she spent 2 months, leaving her bones and joints stiff and disfigured. 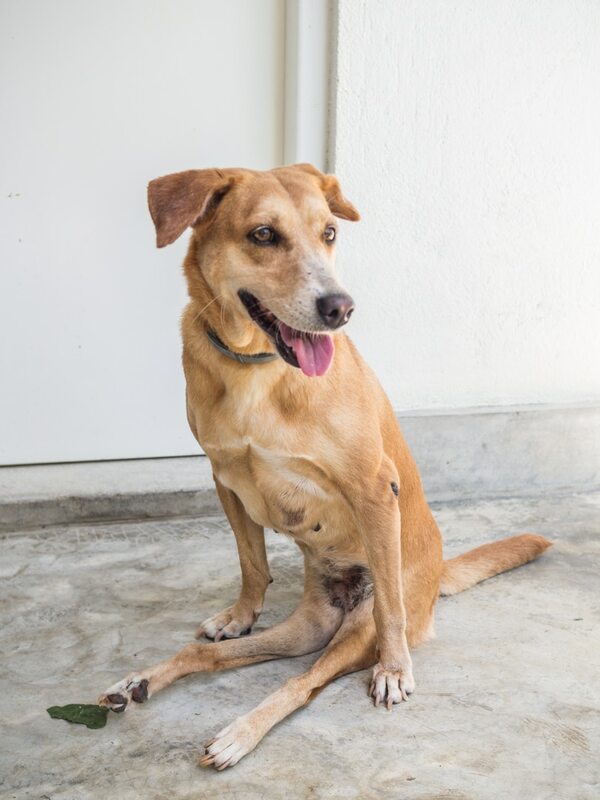 Through persistent physical therapy and months of training, she is now able to walk using just her front legs. I was astonished by how fast she was able to move, balancing on two legs like that. Look at those muscles. Another cutie pie, her fur was so soft. She’s blind but still a super happy dog. If you’re an aspiring veterinarian, you can apply for an internship. 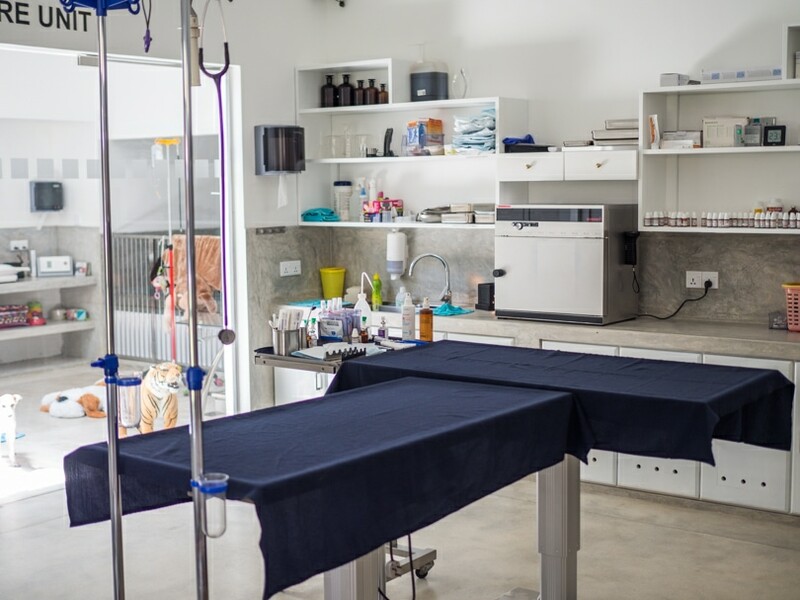 In the clinic, equipped according to European Standards, you’ll be given the opportunity to work alongside experienced veterinarians in an intensive high-speed environment. I can vouch for the intensive part, dogs were literally being rushed in while we were there. Make a one-time donation. Remember every dollar or euro counts! Set up a monthly donation. You can choose to sponsor a dog of your choice or let the donation benefit the whole clinic. If you want to become a sponsor, please take a look at the “problem child” section. 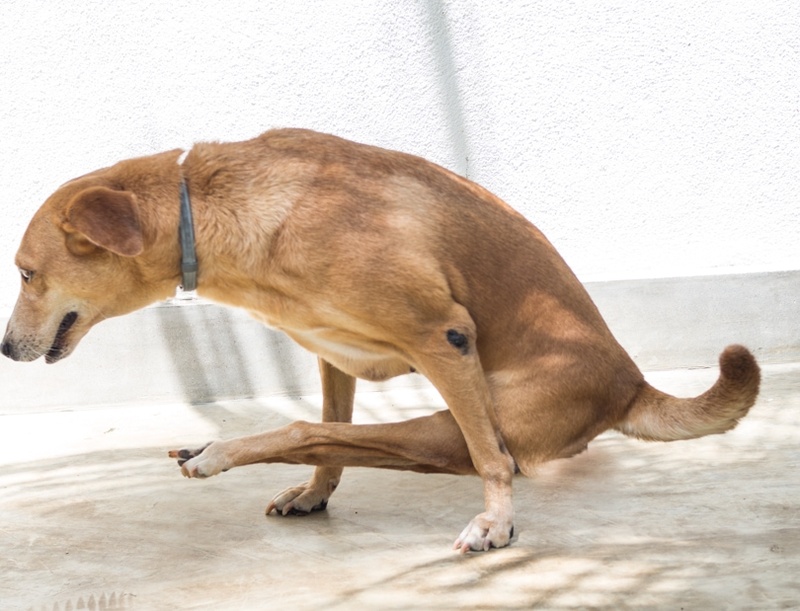 All the dogs that need extra medical attention are listed there, including Neyla. You can also help without spending a cent. Spread the word simply by sharing this post or head over to Facebook and like the clinic’s page. If you are able to help in any way, it would be very much appreciated. Thanks for the comment! I know it’s hard to believe that some people are capable of such cruelty. This is a beautifully written post that is so heart wrenching. I’m a dog lover and always wish we could just rescue all the dogs! We adopted two adorable dachshunds a few years ago in Singapore and our life has felt so much fuller since. Keep up the amazing work. This is so heartbreaking, all of those poor pups! I’m so glad there are kind hearted people out there trying to help and thank you for getting the word out! I will definitely give my dog extra snuggles tonight. Ugh I had no idea Sri Lanka had this issue! It’s really such a shame. I was just volunteering with a humane society in Belize… I even brought a puppy home to the states! It is so wonderful to see animals getting the help they need. I volunteered at Santisook in Chiang Mai, Thailand and absolutely loved it (and had my heartbroken 16 times a day). If I visit Sri Lanka this will definitely be something to check out! PS. I’ve been poking around your blog and really enjoy it. 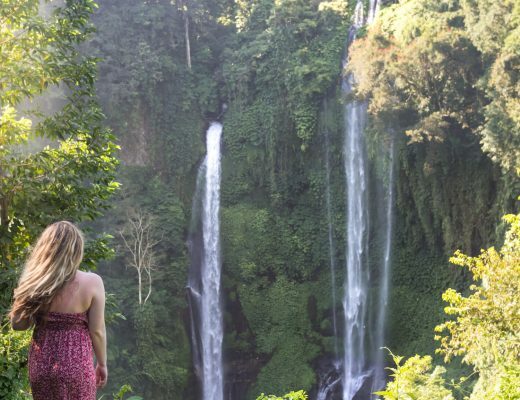 Not only is it a beautiful design but I’m a frequent Indonesia traveler and you have a lot on that. Looking forward to more! 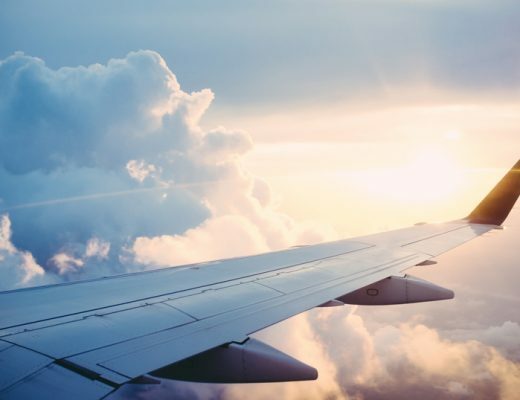 On the behalf of the whole DCC Team – Thank you so much for your post ! earth if you’re unlucky enough to be born on 4 paws. Glad you found DCC, they need every bit of publicity they can get. I lived in Sri Lanka for 10 years and the way animals are treated there was one of the reasons I left. I just could not take it any longer. Tourism is booming on the island. If every tourist arriving in the South only gave 20 Euro it could make such a big difference to DCC. 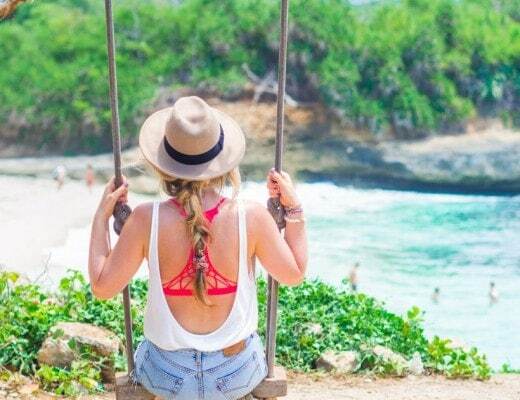 I am travelling to Sri Lanka in December and am so glad I saw this post of yours! As an animal lover I am more than happy to make a donation to this wonderful project! I hope I can even go visit those cute little fur babies when I’m there.